Nintendo UK has opened pre-orders for the Super Smash Bros. Ultimate Edition Nintendo Switch Pro Controller on the Nintendo Official UK Store. 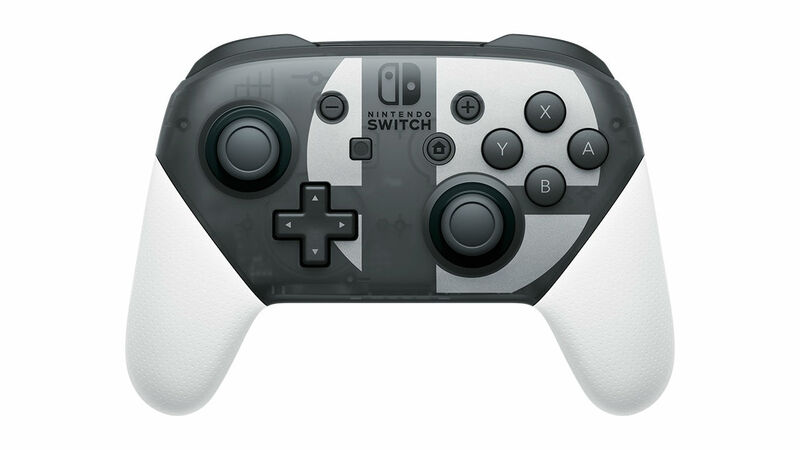 This special design (£64.99) will release to coincide with the mascot brawler’s launch, and has the Super Smash Bros. logo emblazoned on the semi-transparent casing as well as white premium grips. The Super Smash Bros. Ultimate Edition Nintendo Switch Pro Controller will release alongside Super Smash Bros. Ultimate worldwide on December 7th.